In the market for a pair of Bluetooth earphones? Ever consider a true wireless pair? You know, with no cable or tether to worry about? There’s something uniquely cool about having tiny little earbuds that operate independent of any cords. We love ’em and think you will, too. 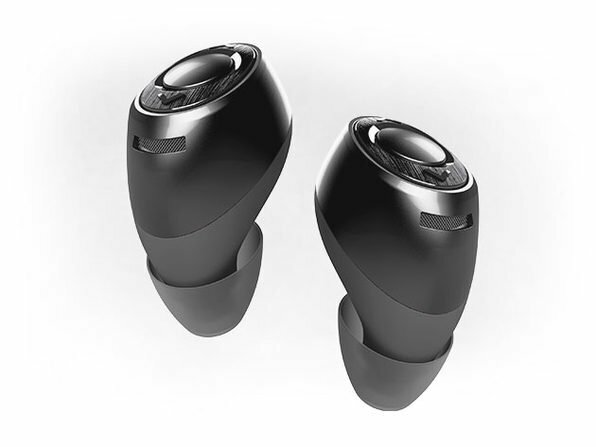 Our Deal of the Day is the AVANCA Minim true wireless earbuds, which are currently only $54.99 (65% OFF) in the AndroidGuys Deals Store. The AVANCA earbuds sound great when listening to music, but they’ll also work with phone calls and even your favorite digital assistant. Indeed, you can use voice assisted services like Google Now, Cortana, and Siri. 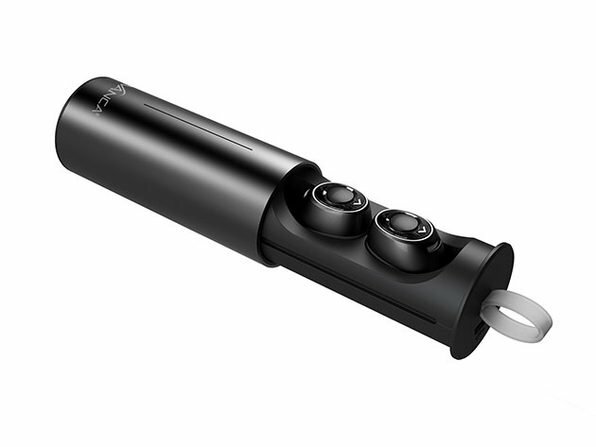 The earbuds are good for four hours of playback on a single charge; the protective case houses a battery that recharges them three times over. Available in the AndroidGuys Deals Store, you can save 65% off the normal cost if you act fast. Pick yours up for only $54.99 right now! Choose from Silver Metallic or Black.